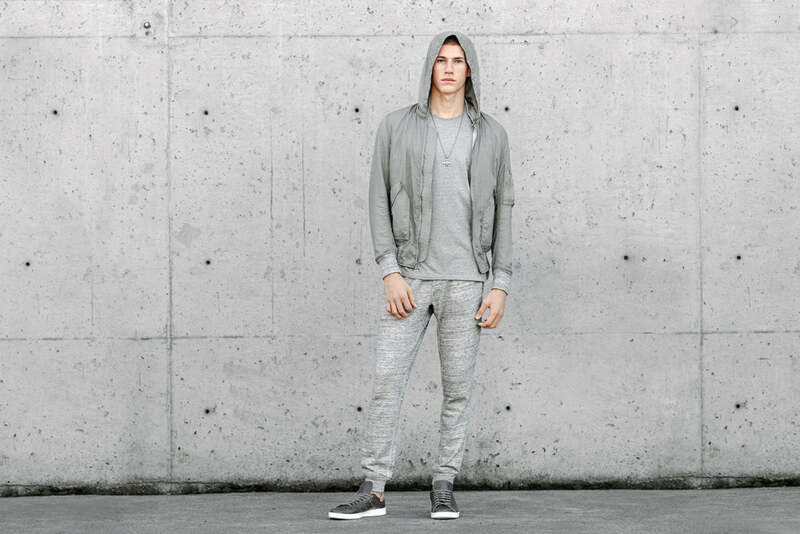 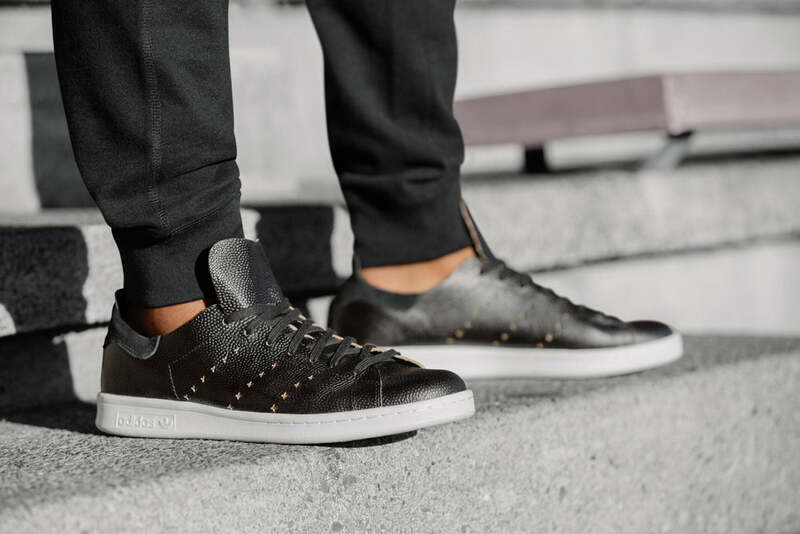 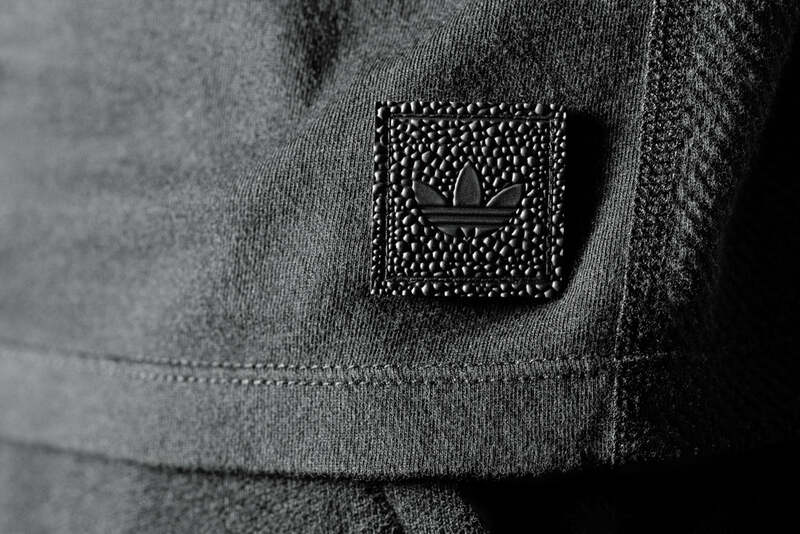 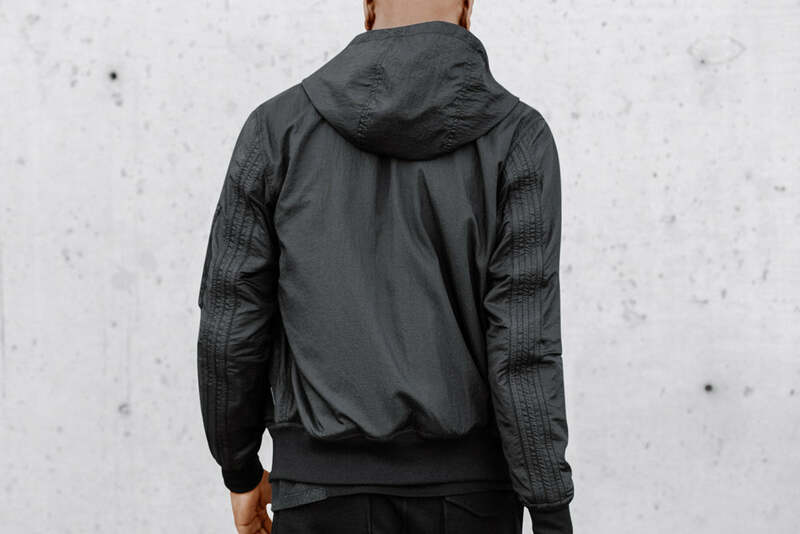 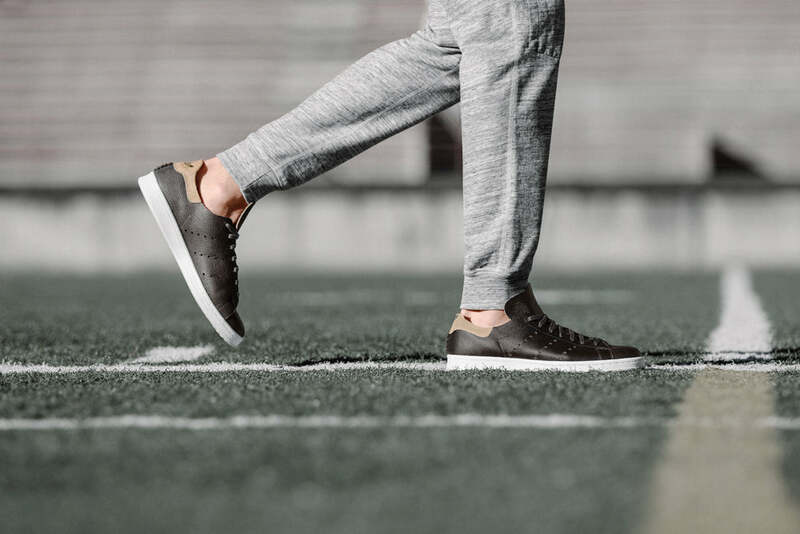 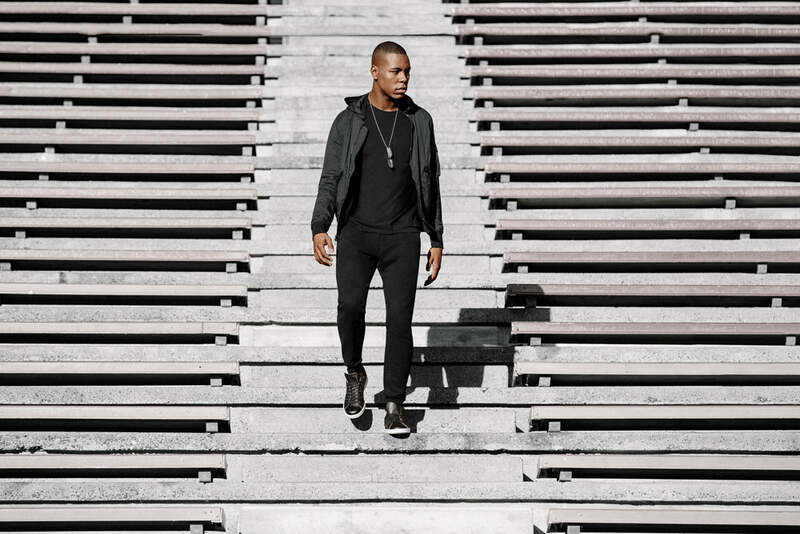 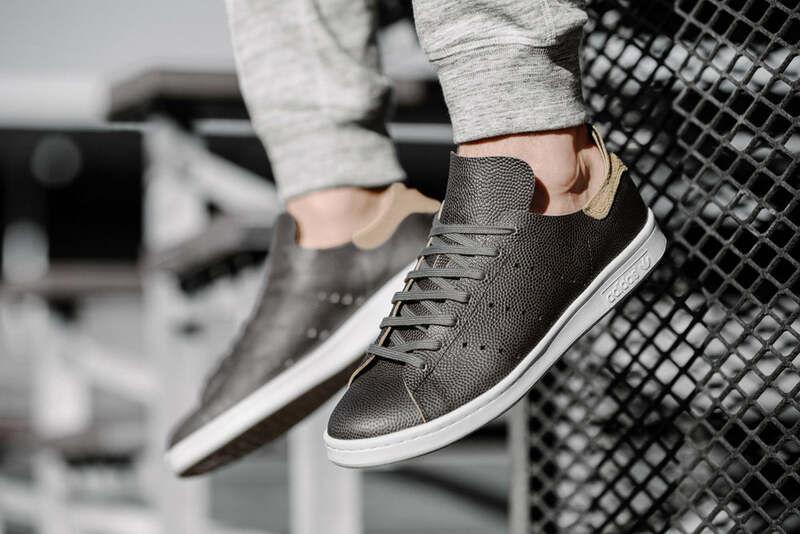 adidas consortium present a unique capsule collection in collaboration with contemporary menswear label Wings + Horns. 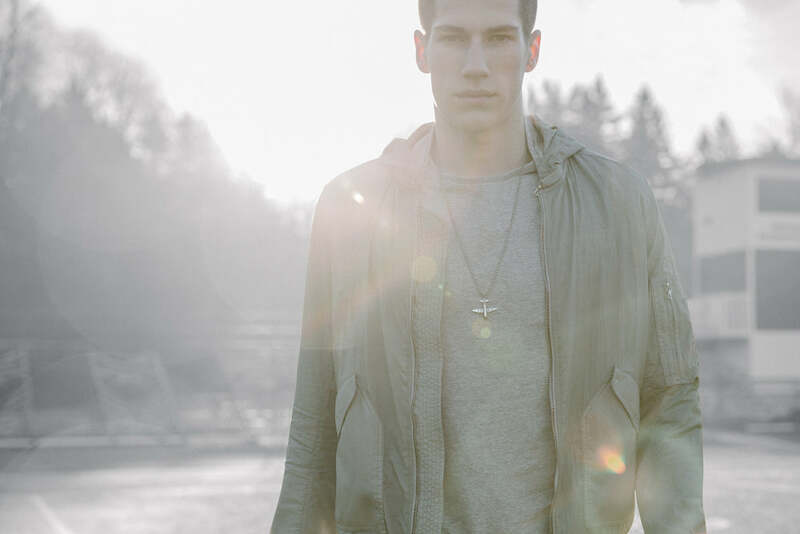 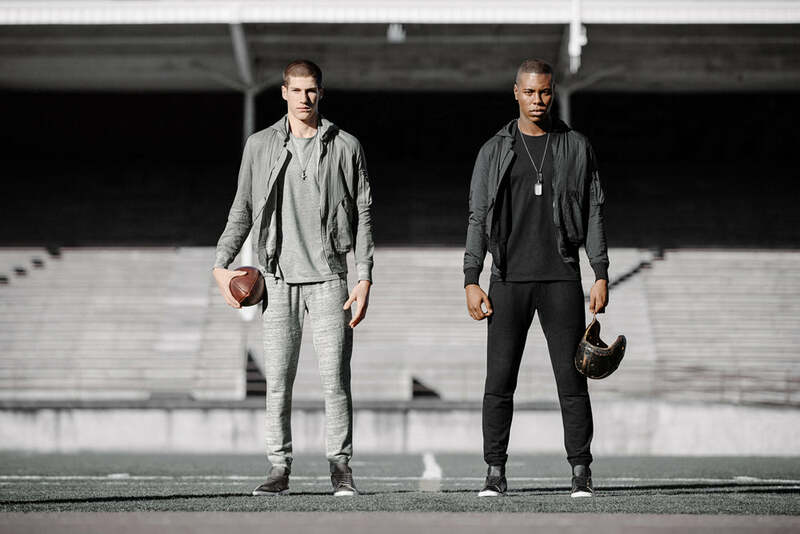 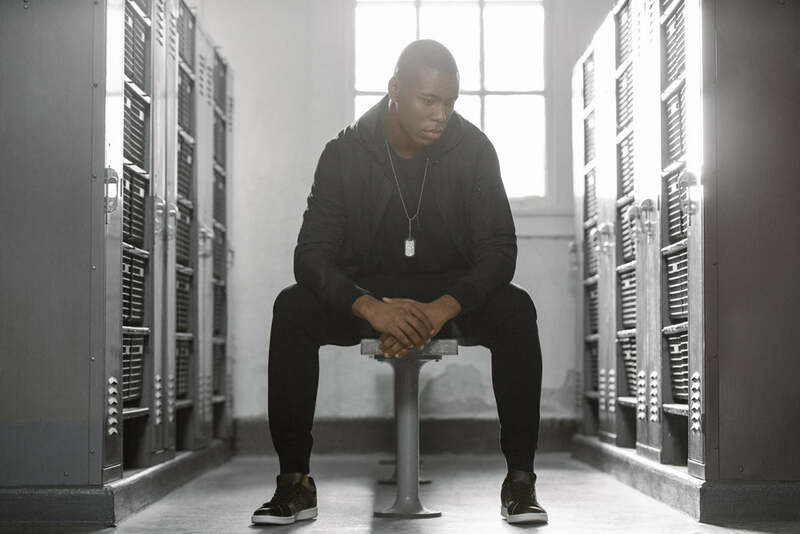 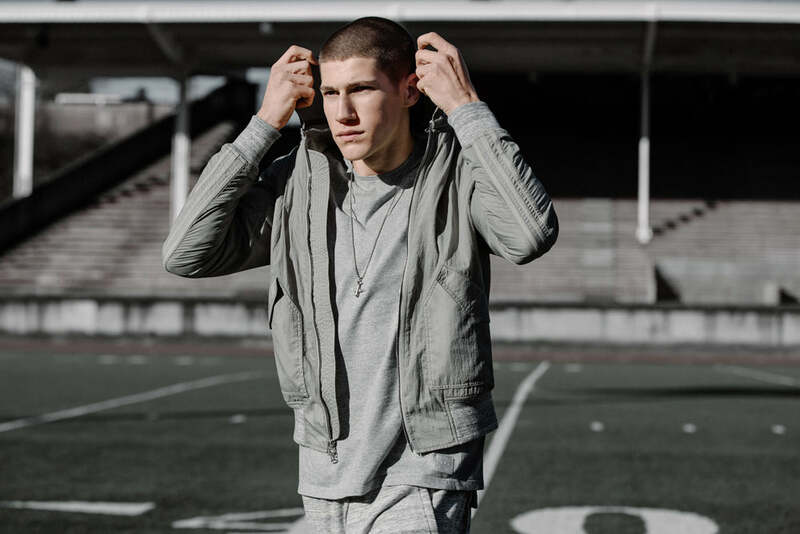 Inspired by the west point academy football team, the collection explores a military aesthetic while also integrating athletic elements. 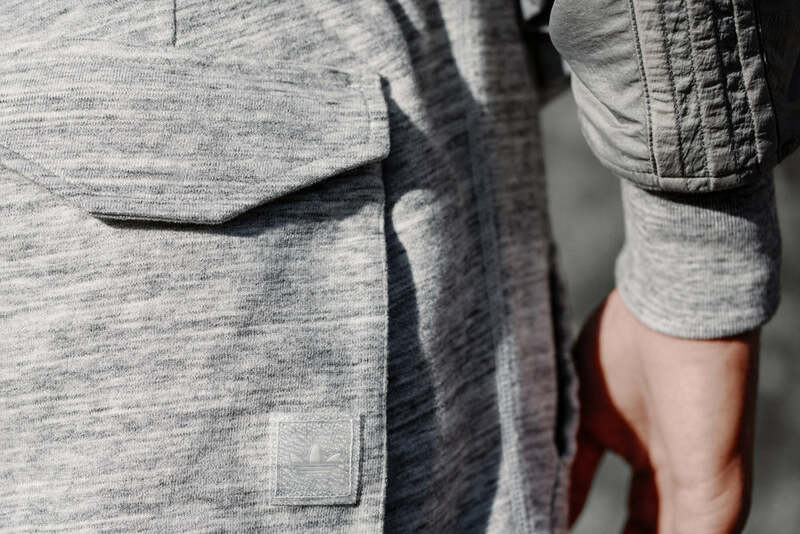 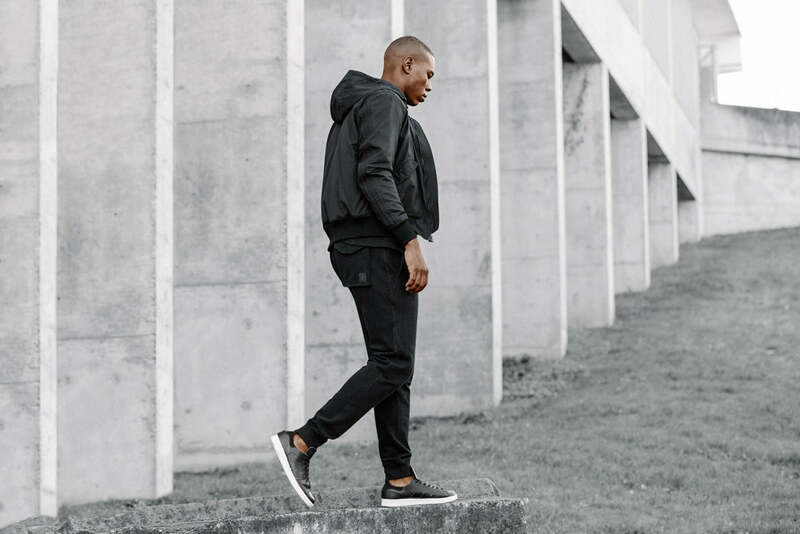 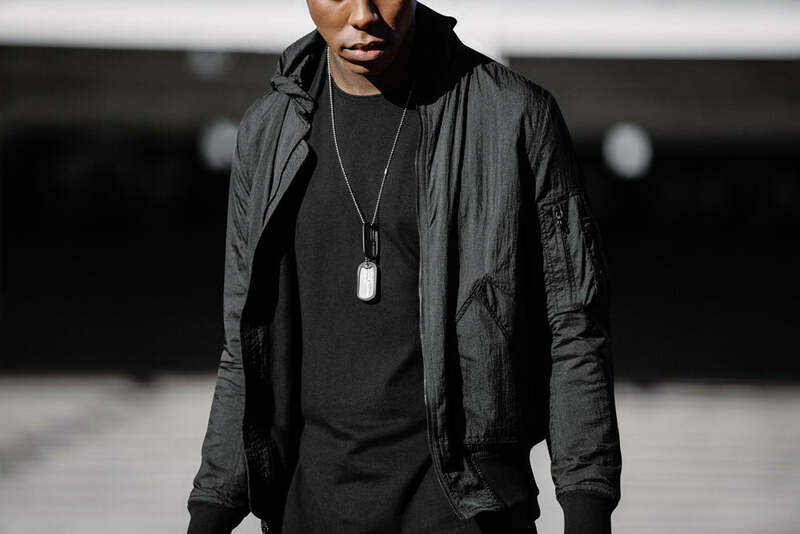 Freedom of movement is a primary consideration, each garment features articulation and gusseting while maintaining Wings + Horns distinctive silhouette.